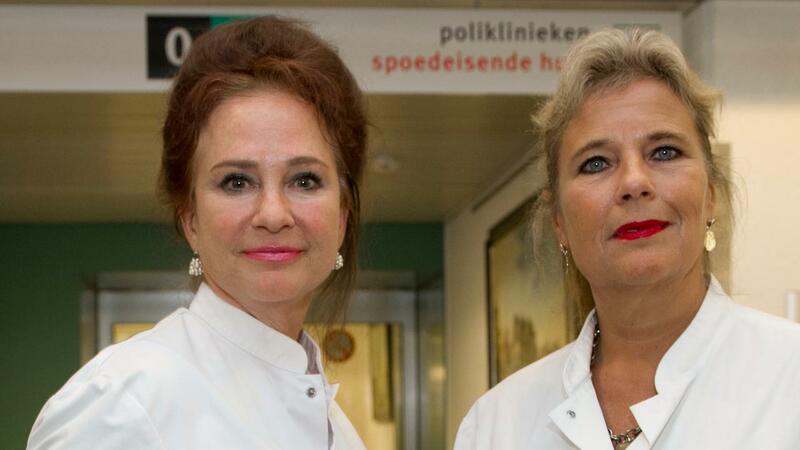 The national umbrella organization of tobacco fighters, the Alliance Netherlands Smoke-free, has stopped cooperation with pulmonologists Wanda de Kanter and Pauline Dekker. They would be too activist. Trouw reports that Tuesday. Earlier this year, the Dutch Cancer Society (KWF Kankerbestrijding) already stopped donating subsidies to pulmonologists. President Floris Italianer of the Alliance Netherlands Smoke Free, a cooperative of 155 companies, municipalities, hospitals and doctors' associations, says in the newspaper that the Alliance "wants to be a connecting factor". Wanda de Kanter and Pauline Dekker have been fighting the tobacco industry for years on their activist website, tabaknee.nl. According to them, government and politicians do far too little to protect the population against the "tobacco industry and its companions." The first cracks in the cooperation between tabaknee.nl and the Alliance Netherlands Smoke-Free came into existence in the spring of 2018. The website then posted an article questioning the appointment of Jolanda Sap as chairman of a group of experts who were involved in the National Prevention Agreement solutions to the smoking problem. The article stated that Sap had to be replaced because she is a member of the KPMG advisory organization. This organization is said to have "carried out questionable investigations". As an example, the article cited reports that KPMG wrote on behalf of tobacco manufacturers about cigarette smuggling. These reports would be used in the lobby against tax increases on tobacco. KWF Kankerbestrijding wanted the article to be removed because it could be harmful to the Alliance's contribution to the Prevention Agreement. The pulmonologists refused that. They were then informed by letter that tabaknee.nl would no longer receive any money from the KWF. At the beginning of March, Floris Italianer of the Alliance reported that he, too, no longer wanted to cooperate with the two pulmonologists because of their uniplomatic attitude. Wanda de Kanter informed Trouw that she was very upset. She did not want to respond to the content of the newspaper.